The client did not like this design. Another try... No luck again. 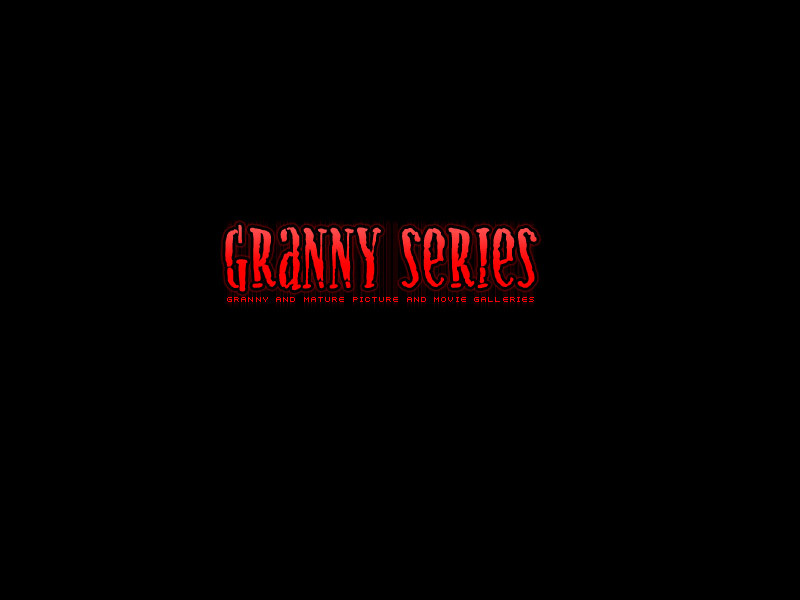 Logo for a TGP site. The client wasn't speaking English good, it was hard for me to communicate with him. He said he wants something fixed (see below). 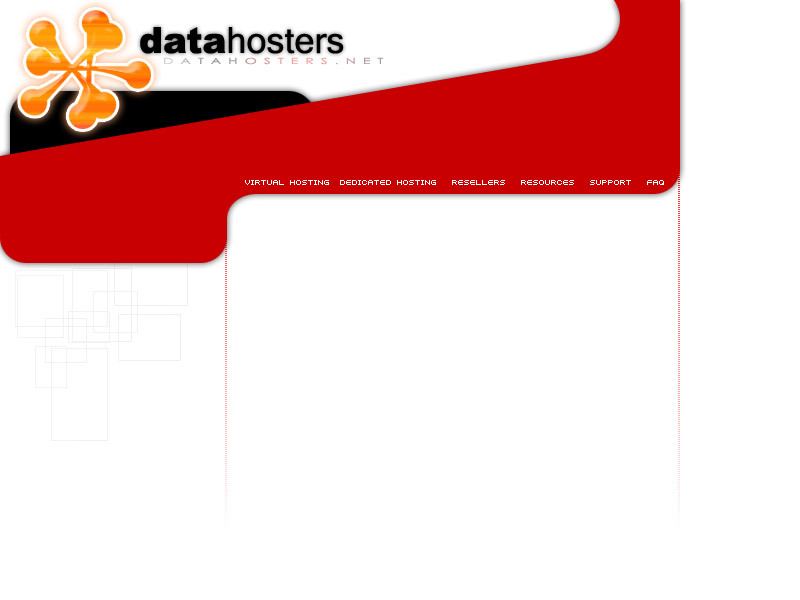 This design was made for datahosters.net site. I like it very much, however the client probably didn't so it isn't and won't be used. 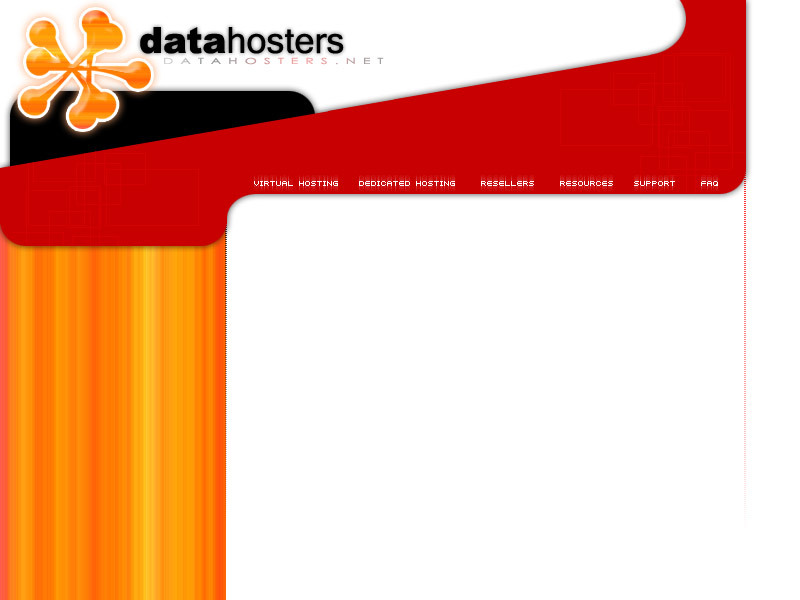 The second version on the same design for datahosters.net site. Looks a bit more futuristic and unusual. 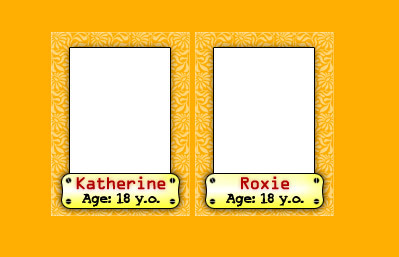 Another design, made for youngtreats.com which I also like very much. The client ran out of money in the design process and he decided not to finish it. I don't really know if it was or will be used, but I didn't finish it so I have it on this page. 2nd tour page of the same youngtreats.com site. 1st version of youngtreats.com front page. 1st version of front page for teenagepink.com. 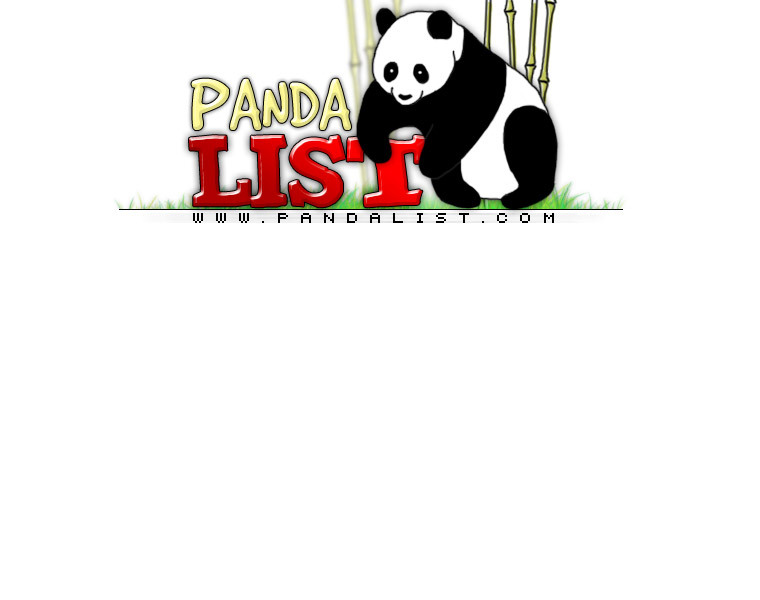 You can find the full design of this site on my paysites portfolio page. Thumbnail part for the same collegesweeties.com. It was too pompous so the client didn't like it. Just a logo for dieselsex.com. 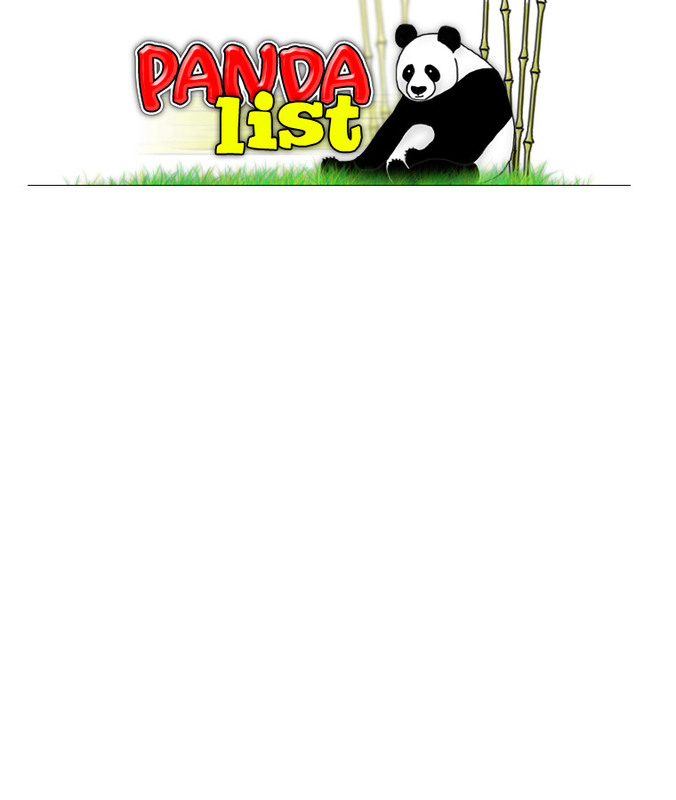 This was a 2nd try for my wife's site dailyorgies.com. She didn't like the category headers so they wasn't used at all. 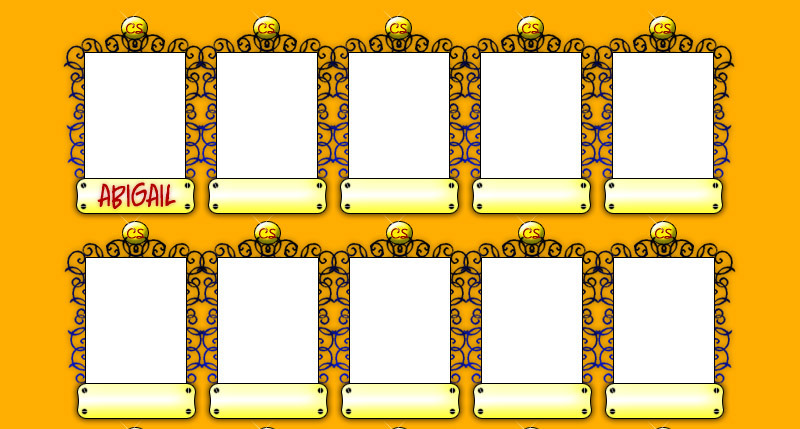 2nd try for the same site. The owner of .... design company wanted to give me some work so he wanted to see what I can make. He gave me some time and asked me to make any logo I want. This is the result. This is a funny thing: fake message alert which was used for ezdialeronline.com dialer advertising. 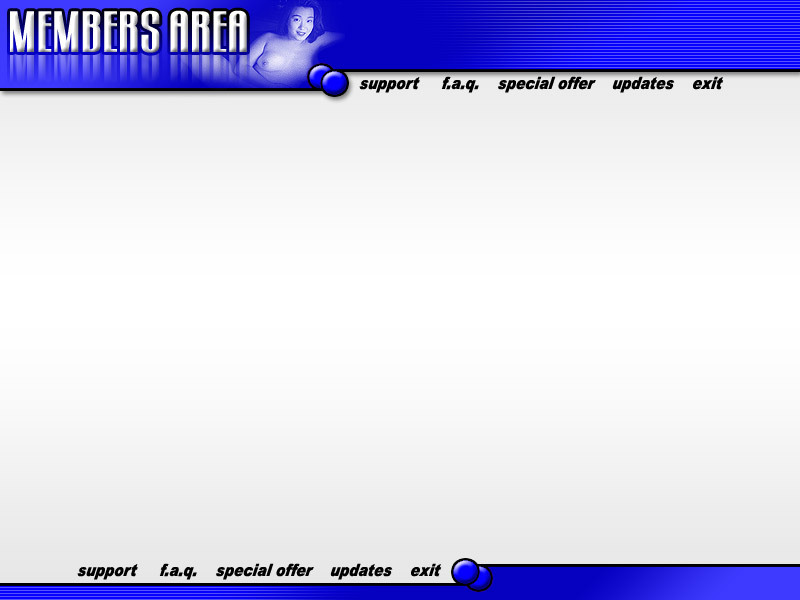 Just a template for some mature paysite that wasn't settled to be finished at all. 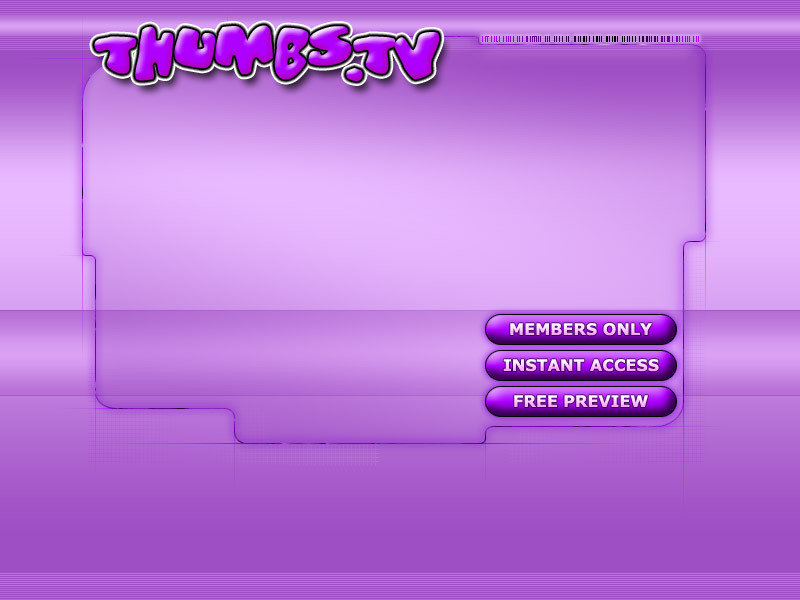 The template for thumbs.tv paysite I worked for about 1 week because the client was too picky, and finally he wanted me to stop working on it. A bit modified idea was used for design of innocent.tv paysite which is available on my paysites portfolio. Banner for dieselcash.com, I'm not sure but I think it wasn't used at all. 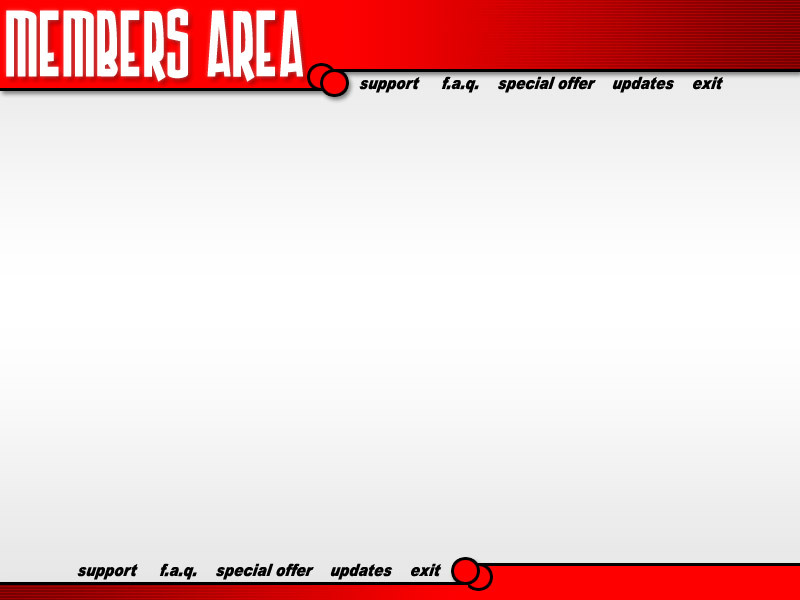 This banner was made for some dialer company to be used on dialers. Button for dieselcash.com, I'm not sure but I think it wasn't used at all.